I passed my Magento certified developer exam after studying for it on and off for the best part of a year. 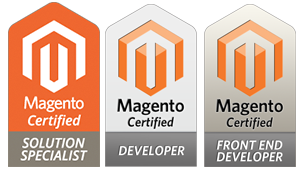 I’ve done other developer certification programs like Zend certified PHP5 engineer but I found this one the most challenging and rewarding – I am now included in the Magento certified developer directory. Since we’ve had a large number of enquiries about the design tool we’ve made it into an installable Magento extension for your store. It’s completely native and requires no core hacks, you’re store will be 100% upgradeable and it will work with any other extensions. 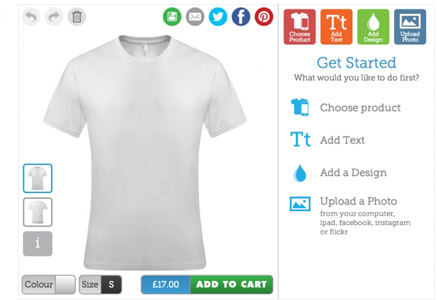 If you’d like to use the design tool on your next project or existing site please contact us.